One less thing to juggle. 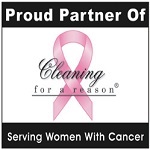 Save on a single House Deep Cleaning or Move In/Move Out Cleaning. Please fill out the form. We will follow up as soon as possible to schedule your service.